Tonight on The Jump the remaining competitors attempted to conquer yet another winter sport discipline in the live semi-final. 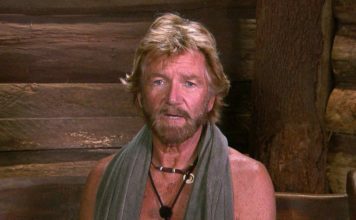 JB Gill eliminated. The Jump 2015: Phil Tufnell and Dom Parker eliminated in first show of the series! Phil Tufnell and Dom Parker have been eliminated from the BOYS team in first show of the series. Watch all the jumps from first The Jump 2015 show here. 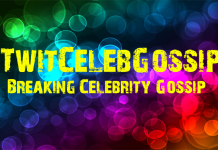 JB Gill sets up new Show Business Course at Sheffield City College! JLS star JB Gill has set up a new Show Business Course at Sheffield City College, in a hope to inspire the next generation. 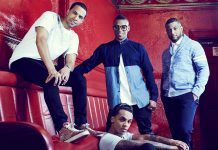 JLS star for Celebrity Masterchef lineup! JB Gill, who got married earlier this month will be cooking alongside a host of other celebrities in hope to become Celebrity Masterchef champion. 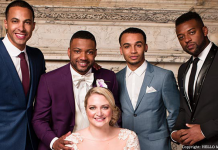 JB’s wedding was the first time JLS have seen each other this year! JB Gill married long term partner Chloe Tangney on the Isle of Bute in Scotland this weekend. Charlie Hedges and JB Gill release artwork for their new single! JB Gill and Charlie Hedges are getting ready to release a new single, Best Night Of My Life. 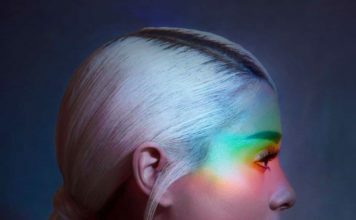 The artwork and details about the single have been released. JB Gill ‘Big News’ Is A New Single!